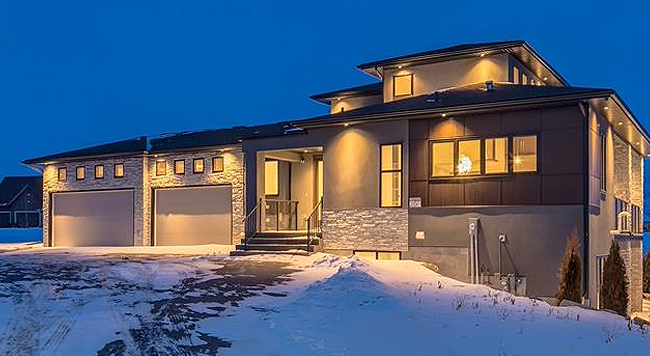 Maxview Homes specializes in luxury custom home construction as well as large scale renovation services in Calgary area. You can choose excellence home designs and a wide selection of materials. All designs can be fully customized or you can work with our experts to create a unique home plan. Maxview offers you a better way to build – easy, safe and affordable! Maxview Homes holds a strong presence in Calgary’s inner city showcasing stunning architecture in the most sought after locations. When looking at new homes in Calgary, you will find many builders, but few with the proven track record and a consistent A+ rating with the Better Business Bureau. We’re not just building a home, we’re building a legacy. We are current in home building trends with consistent attendance at international builder shows and design conventions. This passion for building the best homes is shared by each individual we work with—and it’s prevalent in every aspect of our business.